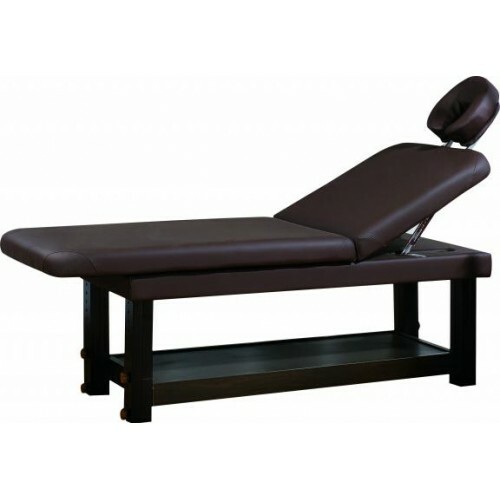 We present you a stationary massage table KO-5, which has a pleasant design and good features. Massage table is made from high quality beech wood, which gives the table stability and reliability. 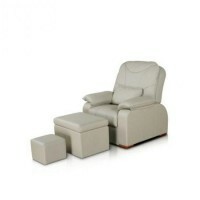 It is designed for a variety of massages, as well as cosmetic procedures. 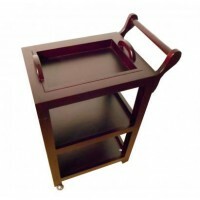 At the bottom of the table there is a convenient shelf to store supplies and towels. The table is presented in neutral tones; it can accentuate the design of any room.